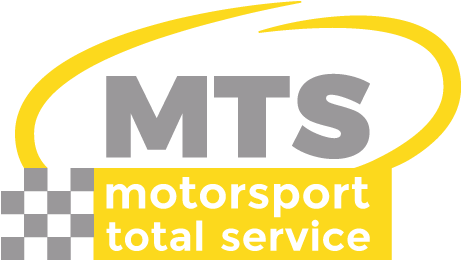 MTS’s experience in the automotive events sector allows us to provide the service that each customer needs. Tires are one of the fundamental parts of any vehicle: they provide grip, traction and roadholding, and are a suspension element to which close attention must be paid at every competition or event in order for everything to go smoothly. A qualified technical team with experience in competition. 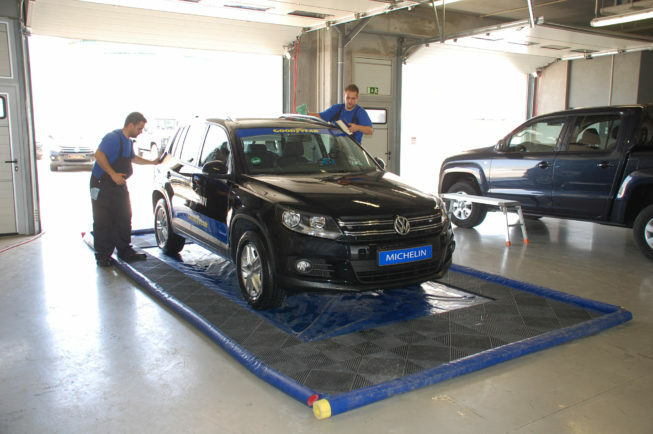 State-of-the-art machinery for the handling and balancing of tires/rims. 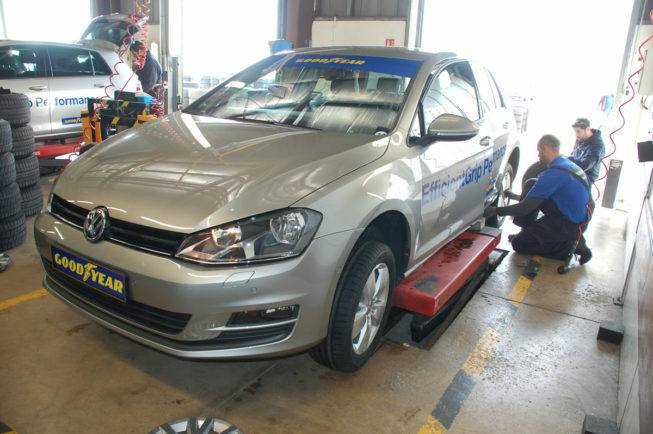 The ability to carry out technical tests of tires, both competition and street, with control and measurement systems. Cleaning the vehicle so that it is in mint, shiny condition at presentations and other events where it is spotlighted is a decisive factor. MTS carefully and thoroughly cleans automobiles, using special soaps and products that do not damage the bodywork. Thanks to the transportable cleaning systems designed by MTS, our car wash service can be taken anywhere, while protecting the environment. External washing with hot water and high pressure, using special detergents and polishes. Cleaning of the interior, glass and engine compartment. Lighted tents for outdoor washing. Systems featuring water drainage for washing in indoor areas, such as parking lots, hotel facilities, etc. During an automotive event it is necessary to have the technical personnel and the equipment that makes it possible to set up and maintain the vehicles in optimal condition. Roadside assistance for the pick-up of vehicles outside the venue where the event is held, for road shows or exhibitions. 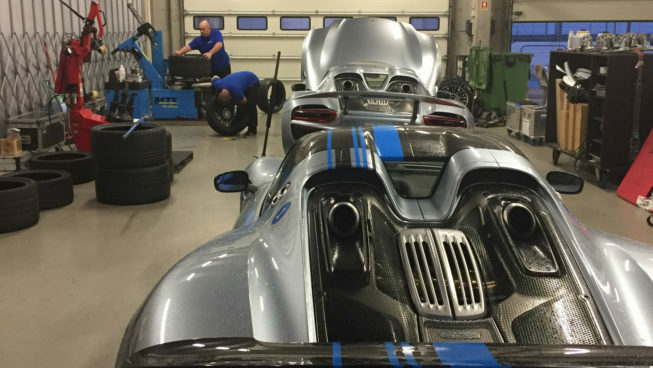 At MTS we have the equipment and technical equipment to design, organise and perform a range of tests: elk tests, Mickey Mouse, speed control, brake time and slides, on the track or in the paddock. Digital chronometers with photocells and large LED screens. Speed display speed between two points. Swerve test, with random direction control. Arches of different sizes to install at starting or finish lines and for the placement of banners, time screens and lights. Cones of different sizes and colours, customisable to include the customer’s brand. Tarps for slide tests with water (including the irrigation system). 1:1 dummy vehicle for elk or braking tests. Filming system with two configurable recording screen cameras (circuit, G’s, speed, time). At MTS we only work with the very best rental vehicle suppliers. We are not generalists, nor do we offer “standard” rentals, so we are in a position to offer any car model or brand on the market, with any type of finishing, meeting the deadlines established with the customer. 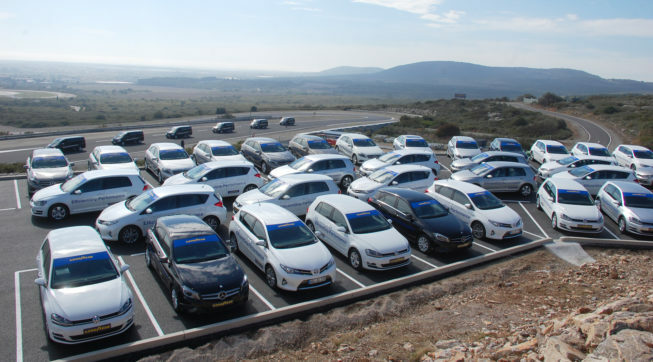 A la carte cars, wherever the customer needs them. The rental of exclusive vehicles. Logistics: transportation, delivery and pick-up of vehicles. Cleaning and maintenance service during rental days. With the driving activities that the brands organise, it is worth capturing and sharing the participants’ driving experiences. MTS installs recording equipment in each car to film the driver and his reactions from the optimal angle. To view and share it, each driver can safely and privately access the video of his driving on our Motortube online platform. 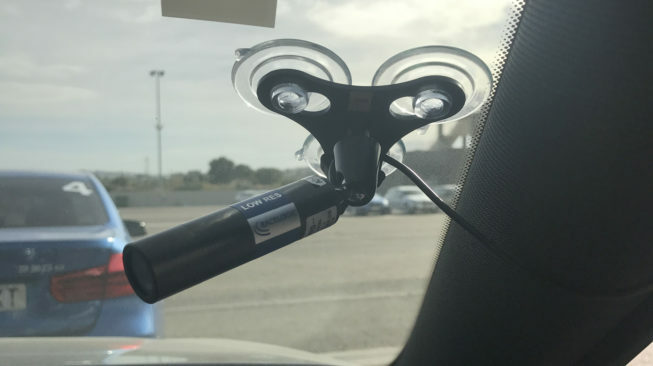 MTS installs two cameras, in addition to a GPS, accelerometers and a microphone in the vehicles used for the driving activity. One camera shoots the track, and the other records the driver. The system reports track position, speed, accelerations, time and number of laps on the circuit, while the microphone records the sound of the engine. Once the driving activity is over, the recordings will be available on our Motortube platform. In a week the driver receives the link and the password to access his video via email. Motortube is fully customisable, according to the demands of each brand and their marketing and communication needs. Informational and advertising content can be added to make the final product another element in customers’ communication strategy. All this in a safe environment, and with quality guaranteed. The platform offers information about visits, visitors, viewings, duration of the visit on the platform, and the number of downloads so that the customer can measure the impact of his action.